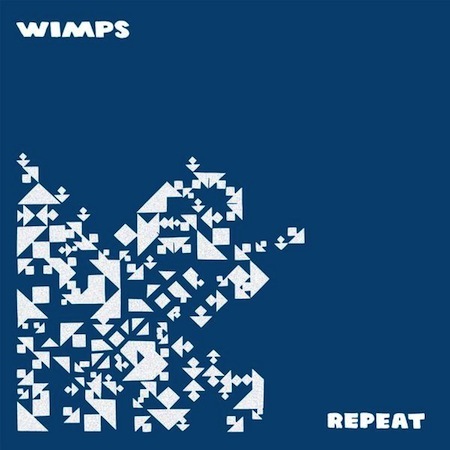 Seattle’s Wimps is comprised of guitarist Rachel Ratner (of Butts), bassist Matt Nyce (ex-Meth Teeth), and drummer Dave Ramm (of The Intelligence). Their first long player is called Repeat, and that is what you will want to do with this album. You can purchase Repeat @ thesewimps.bandcamp.com. And you can watch the music video for the title track off Repeat using the widget below. Hopefully, Wimps will travel east and play some shows in NYC sometime soon.